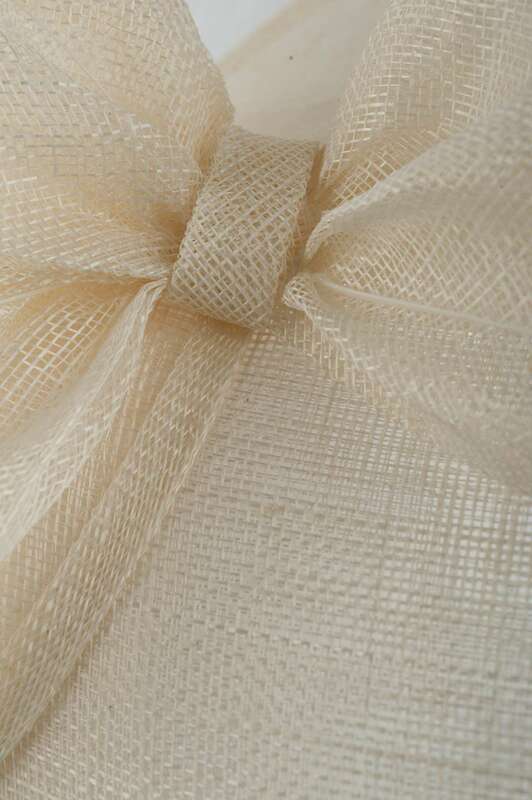 View basket “Doris” has been added to your basket. 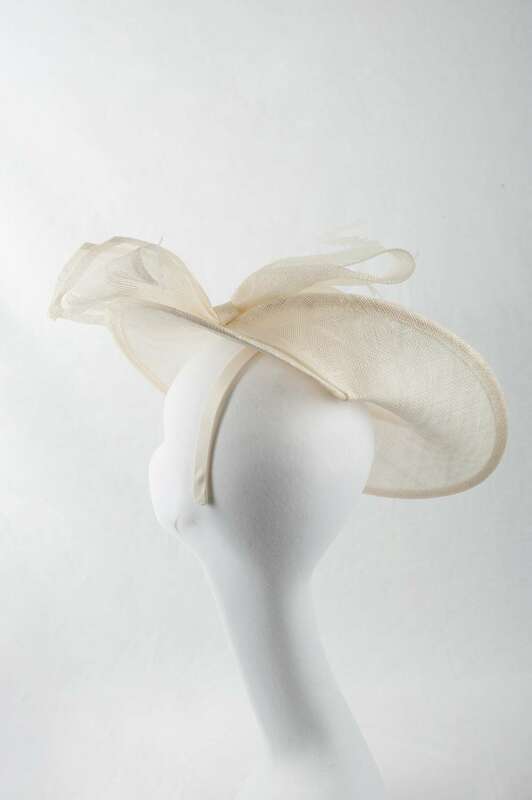 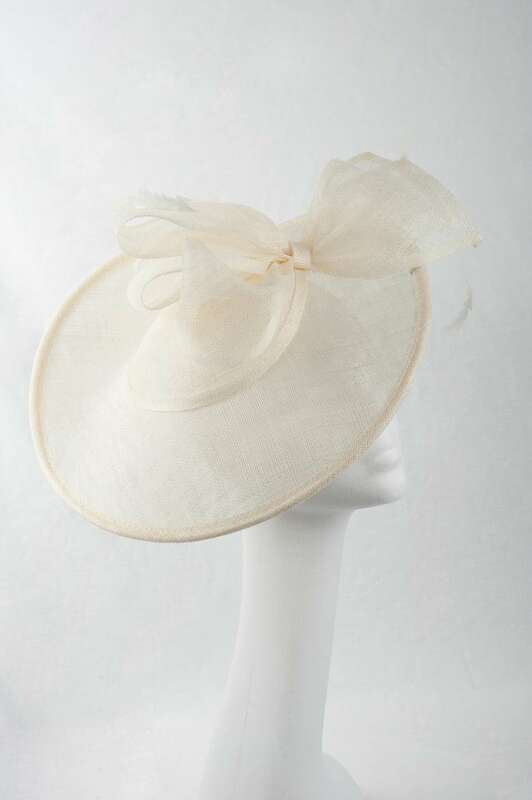 Classically elegant, this cream fascinator hat is perfect for finishing an occasion wear look. 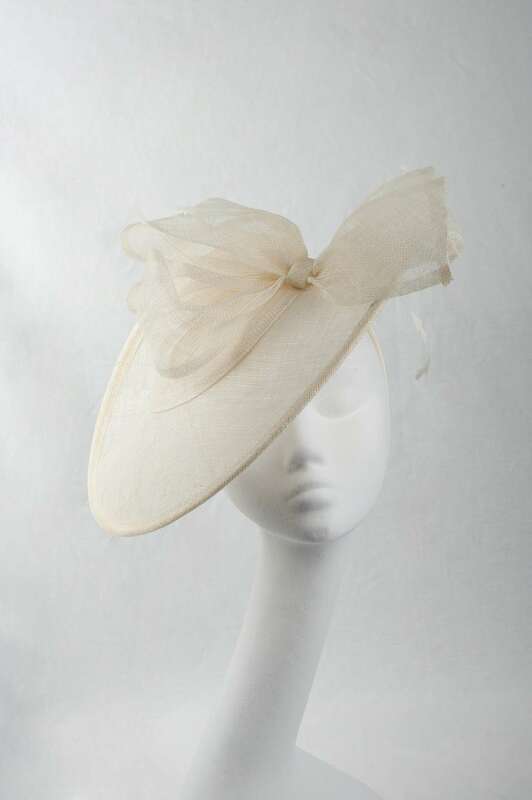 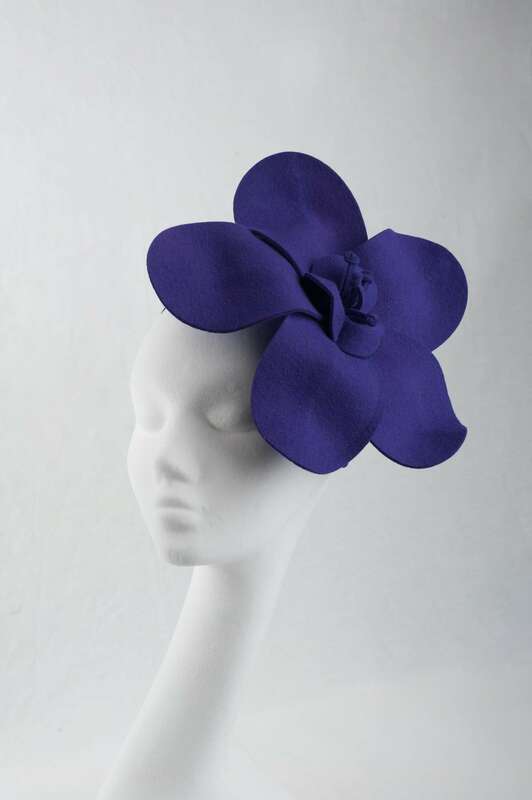 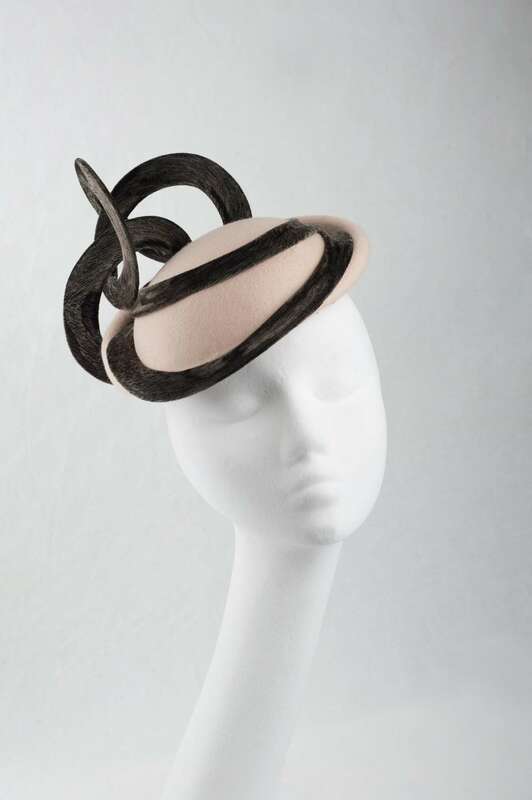 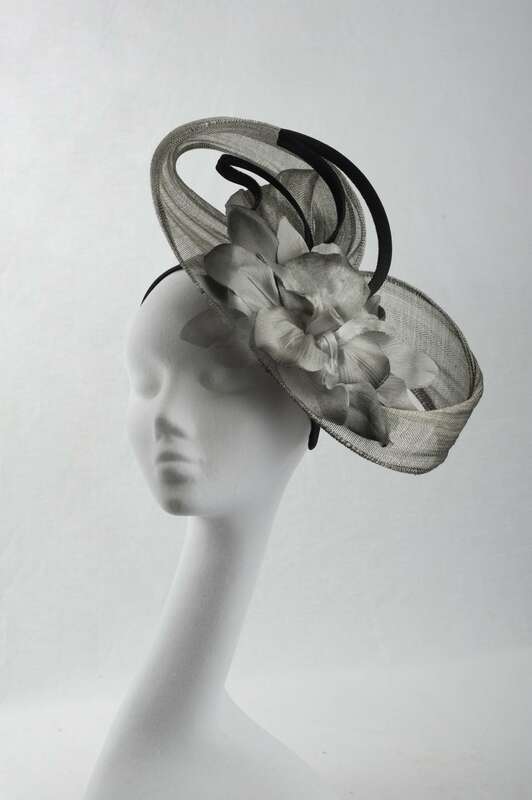 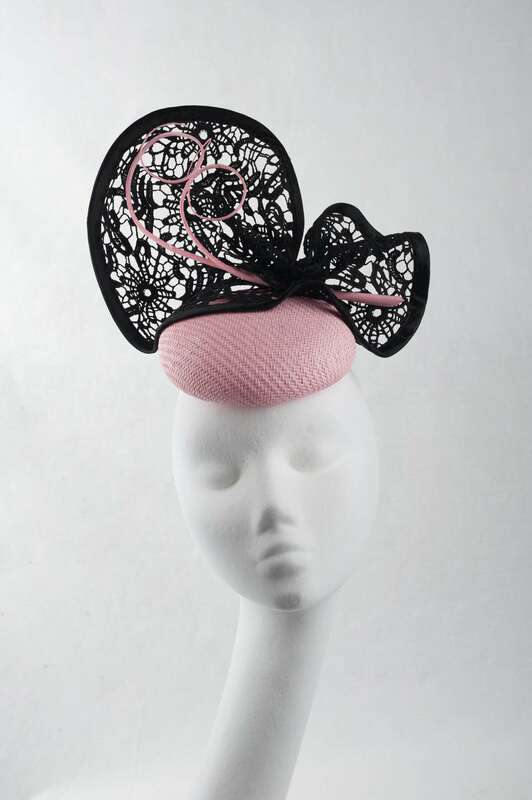 Secured with a headband, its brim is adorned with an organza bow and feminine feather accents.